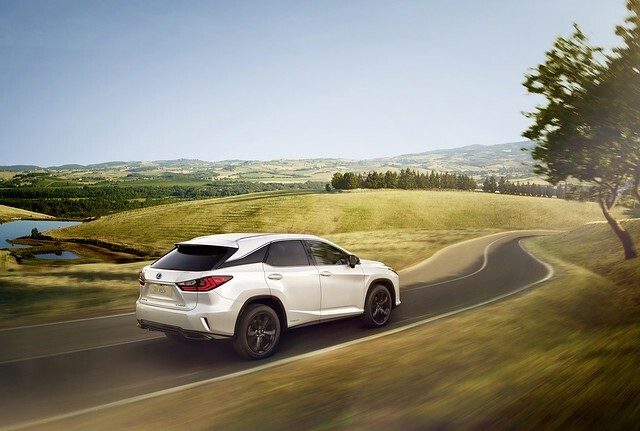 Lexus, the luxury maker from Japan, has updated its RX line up with the addition of a new Sport model to the premium crossover range. The new model is defined by a series of stylish elements and finishes that catch the eye. Elysium Magazine first encountered the RX model back in 2016 and it certainly made an impression. 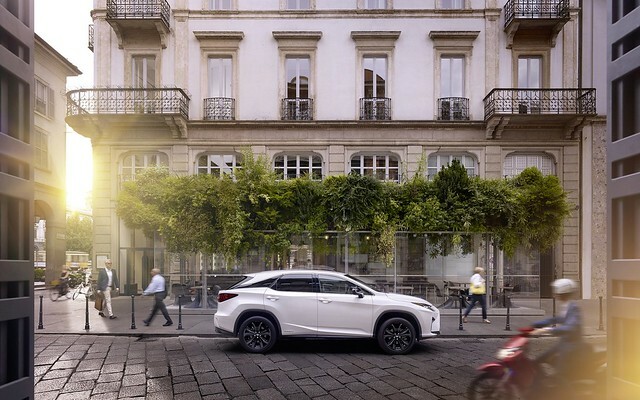 The hybrid car – powered via a self-charging petrol-electric powertrain – offers in SUV form what the discerning gent with a taste for space and comfort needs in a vehicle. 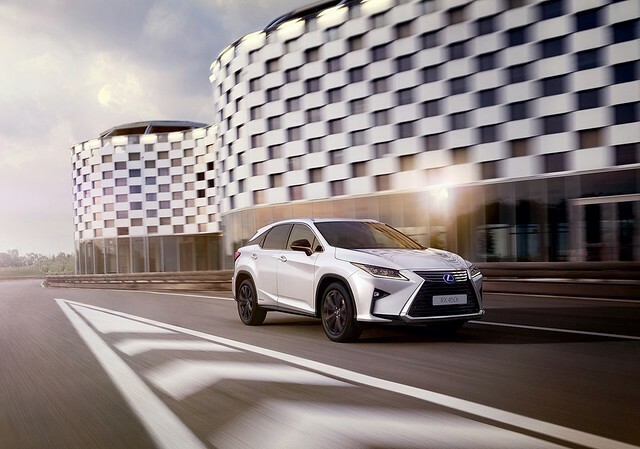 The new RX 450h Sport brings a sophisticated touch from a style perspective. First off, there is a black theme to the details with the exterior elements finished in black – we’re talking the trademark Lexus spindle grille, fins and fog lights. Then there are the 20-inch alloy wheels with twin spoke, also finished in black. The interior cabin of the car is also blacked-out, including the smooth premium leather upholstery. The new RX Sport is available now, priced from £51,645 on the road.